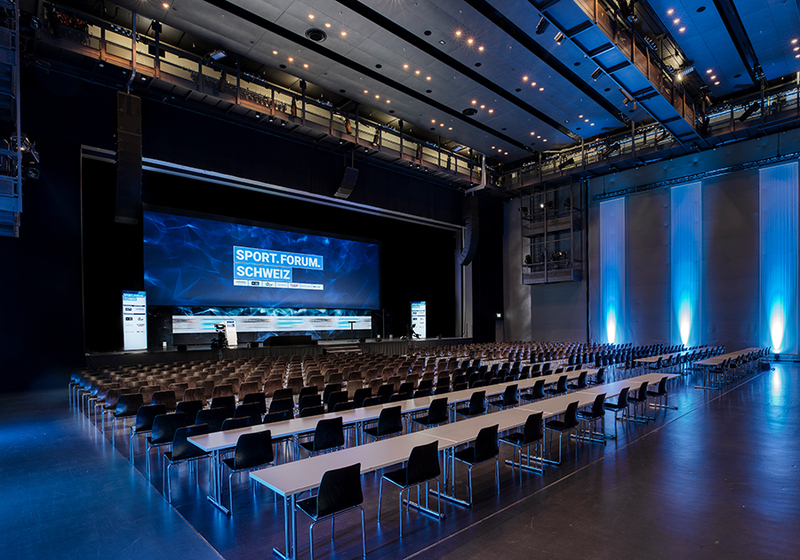 The Lucerne Hall offers a versatile and flexible setting for your conventions, meetings and product presentations. 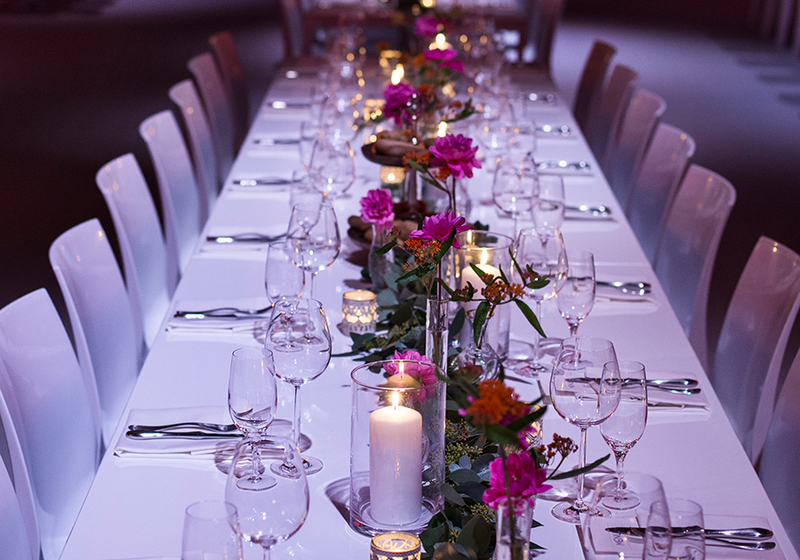 These rooms are also ideally suited for company anniversaries, dinner, customer events or staff parties. 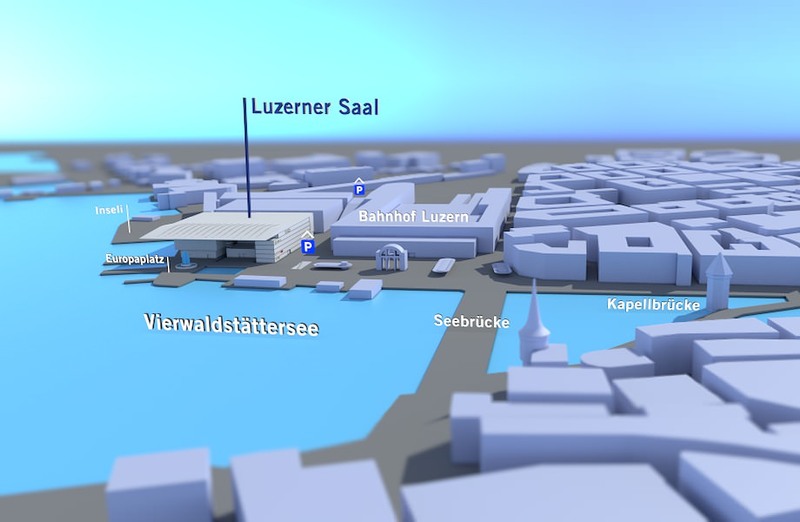 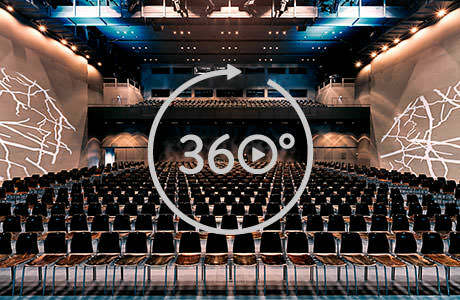 Framed by two water channels, the Lucerne Hall is located in the heart of KKL Luzern. 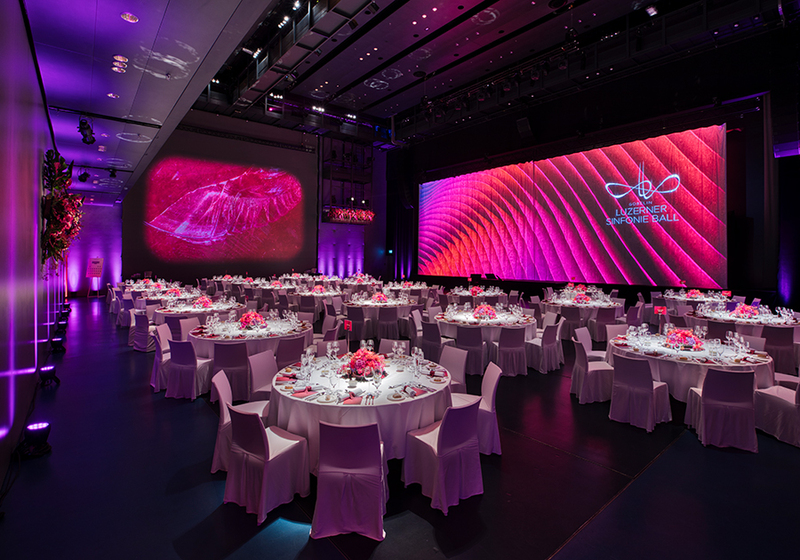 Modern lighting, sound, multimedia and conference technology make for an outstanding, highly professional event. 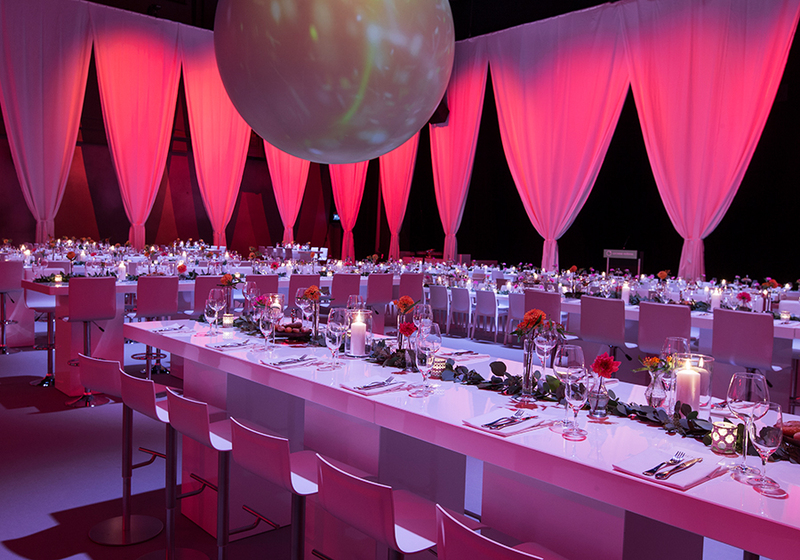 The flexible seating concept affords you wide-ranging options for the staging of your event. 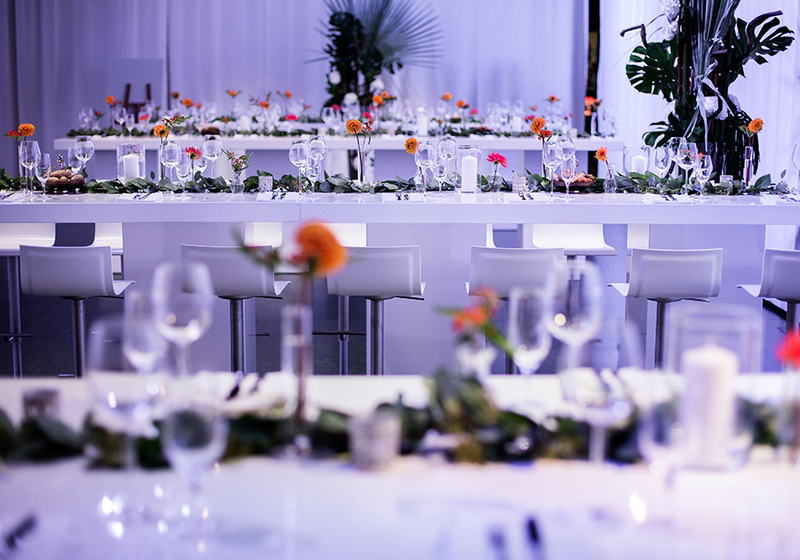 We like to create an overall experience with you for partners, customers and guests alike. 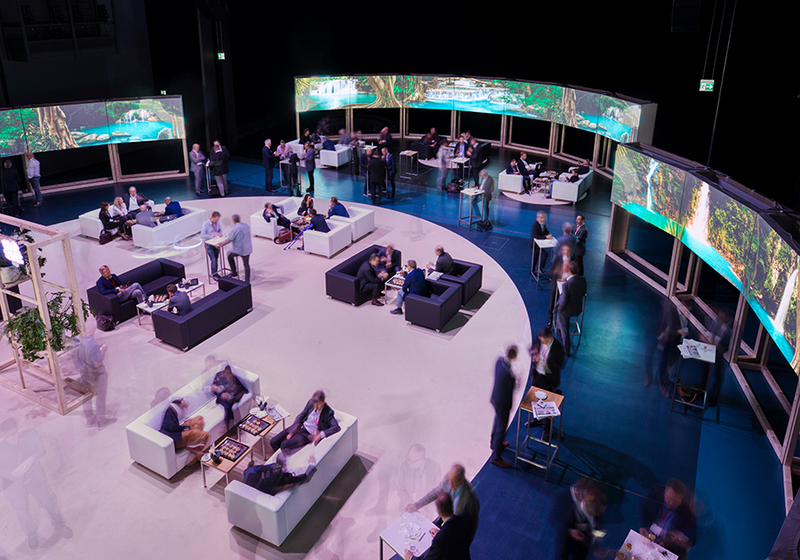 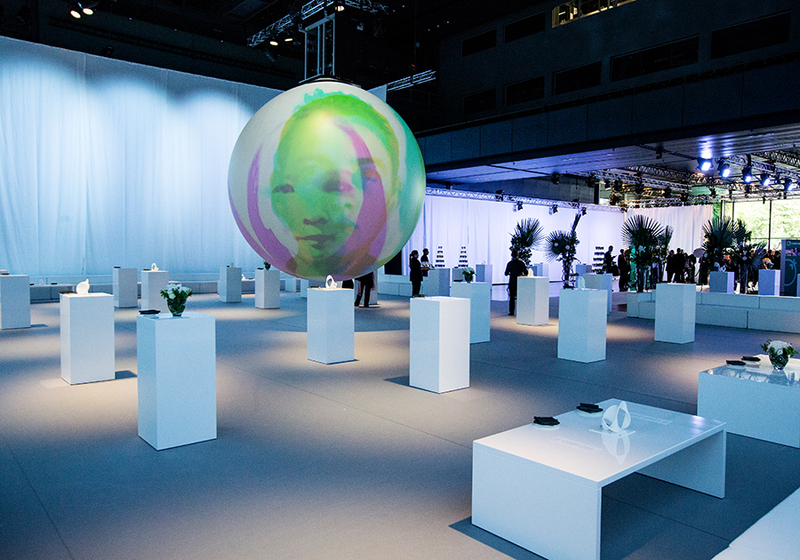 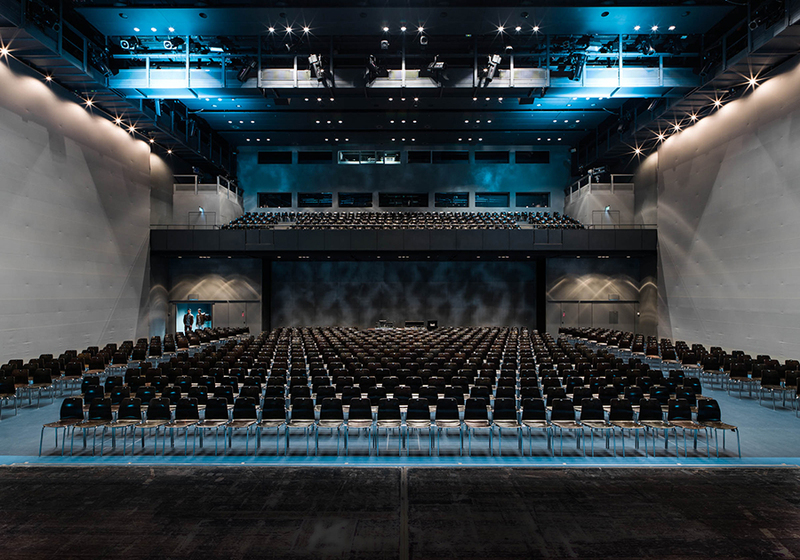 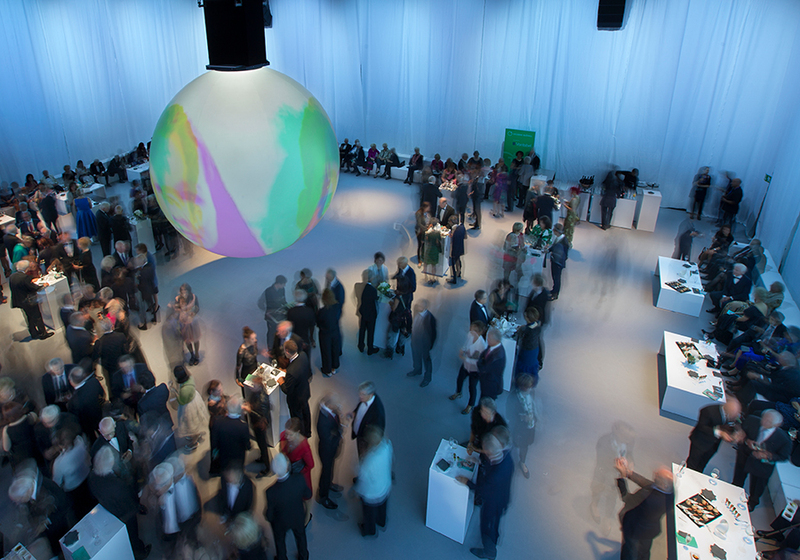 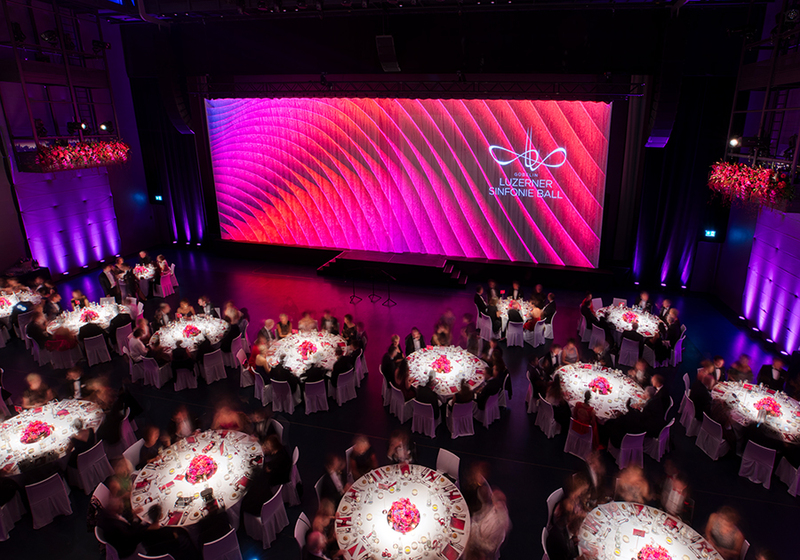 The event team at KKL Luzern will supply you with ideas and our specialists will ensure everything runs smoothly from start to finish. 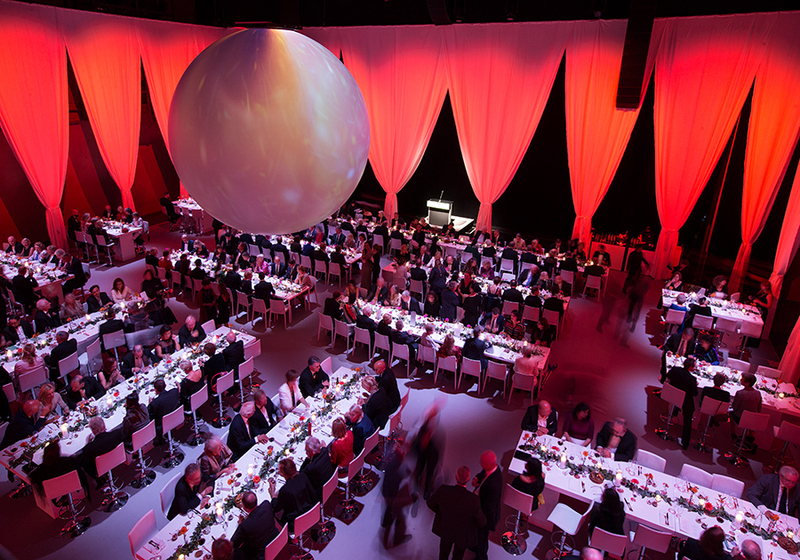 Further information from our Sales & Booking team is available by calling us on: +41 41 226 74 37 or e-mail. 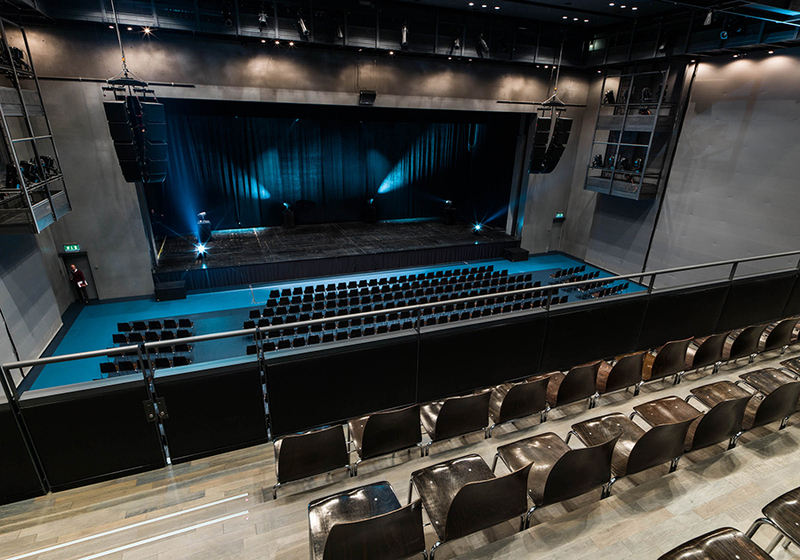 You can also use the online form to send us any enquiries.